Before you start ministering within a denomination you want to have confidence it is the structure from which you want to work. 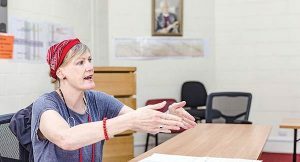 This unit is designed to help students see why Anglicanism is not just a ‘good boat to fish from’, but an enriching environment from which to minister, grow and learn. 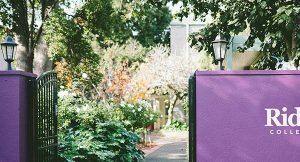 This unit looks at the basis of Anglicanism, how it works in practice and what’s distinctive about ministry and mission in the Anglican church. 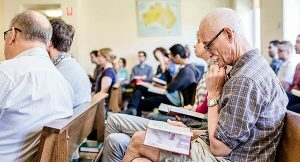 Learning from someone who has been involved with the Anglican church at a number of levels for two decades, students will come to appreciate the structure of the denomination, its theological basis, and the flexibility it offers. 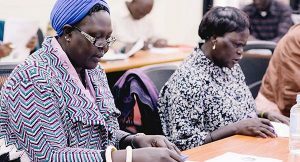 As well as learning from the history and tradition of Anglicanism, this unit assesses current expressions of Anglicanism and global issues facing the Anglican Church. It seeks to encourage students to appreciate the legacy of the Church as well as see the possibilities and how they can help shape its future.